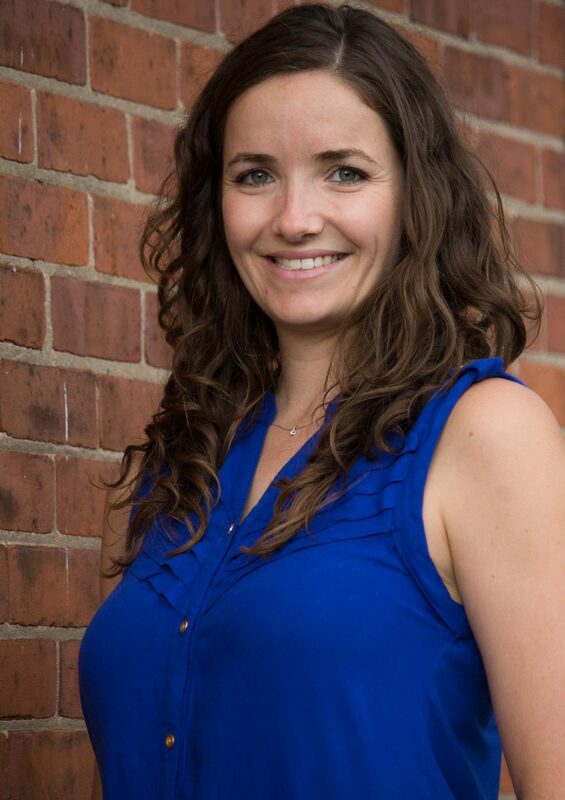 Originally from the Orillia area, Erin spent the last 14 years living in British Columbia where she completed the 3000 hour RMT program at the West Coast College of Massage Therapy in Vancouver. Erin worked in a sport’s focused massage therapy clinic that treated a wide variety of athletes from weekend warriors to professionals. In addition to athletes, Erin has a lot of experience working with the general population with a wide variety of conditions. Erin also worked at the Registered Massage Therapist’s Association of British Columbia, in the office, and got to know many other aspects of the massage therapy profession. Erin enjoys playing volleyball (beach and sand) and is learning to play tennis.